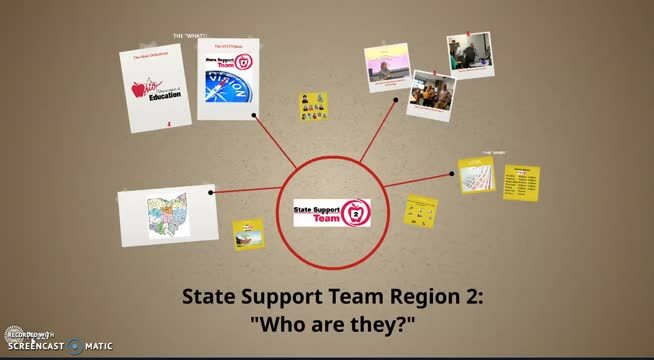 State Support Team Region 2 provides educators and families within Erie, Huron and Lorain counties with professional development, coaching and technical assistance, fostering the highest levels of learning for all. By continuously building the capacity of educators and families within our region, all students will be taught in an equitable environment which fosters learning at high levels, innovative thinking, and problem-solving skills. Therefore, they will graduate college and career ready, will be competitively employed, and become positively engaged in their community. State Support Team Region 2 consultants partner with school districts or agencies in the implementation of effective internal and external processes to achieve progress in a results driven education system. SST consultants support the efforts of school districts to plan, implement and monitor district improvement goals and initiatives. 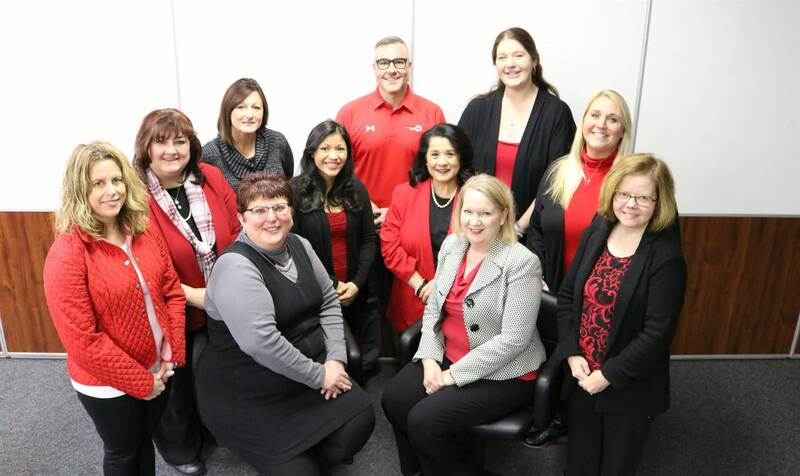 State Support Team Region 2 supports district, school and teacher based leadership teams as they implement the Ohio Improvement Process (OIP) and work in concert with the Ohio Department of Education (ODE) to facilitate school improvement efforts in the region. The team also provides universal access through its website and dissemination of information. We recognize the importance of family and school collaboration and promote strong family/educator partnerships to enhance the education of all children. State Support Team consultants accomplish this within our region via parent trainings, website resources and on-going technical assistance to parents and families of students with disabilities and those at risk for school failure. The State Support Team's focus in this area is driven by Ohio's State Performance Plan, which identifies 20 Performance Indicators for districts and agencies serving students with disabilities. SST Region 2 helps districts and community schools improve results for students with disabilities through targeted technical assistance and high quality professional development. Early Learning and School Readiness focuses on improving outcomes for preschool children with disabilities and supporting early intervening services to children at risk of being identified as disabled. State Support Team consultants provide technical assistance and professional development to ensure a seamless PreK to 3rd grade system including curriculum, standards, assessment, and continuous improvement planning.